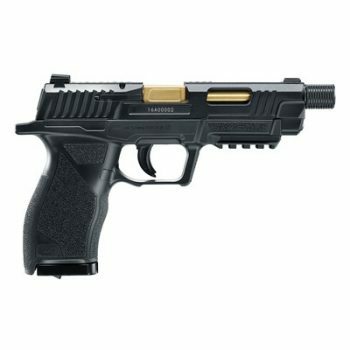 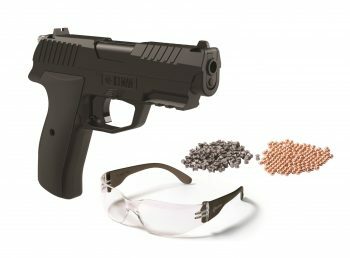 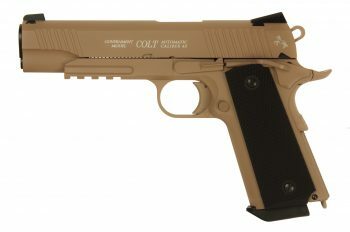 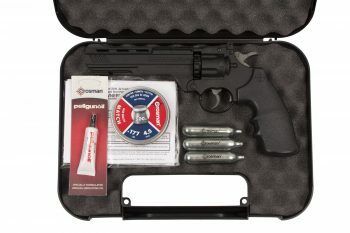 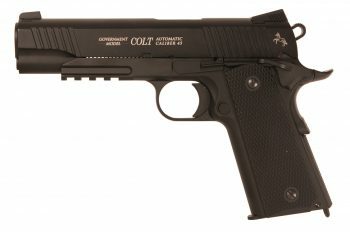 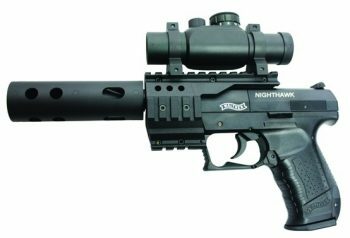 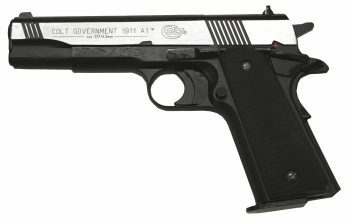 Co2 Air Pistols are Powered by the 12g cylinders of Co2. 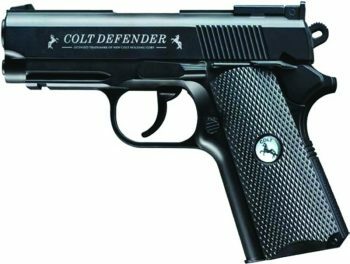 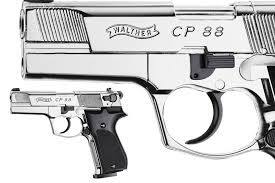 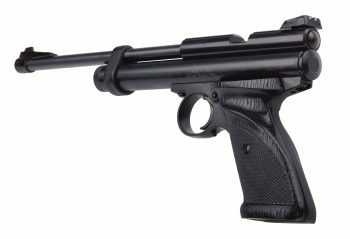 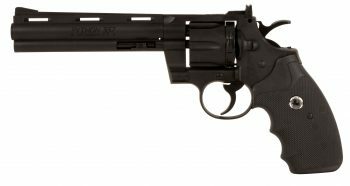 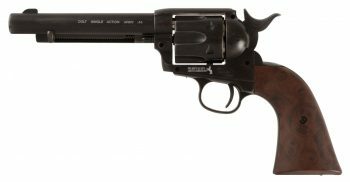 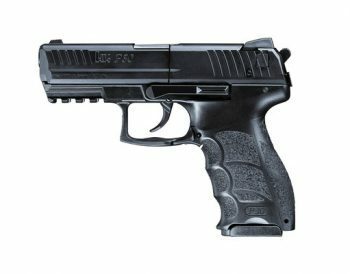 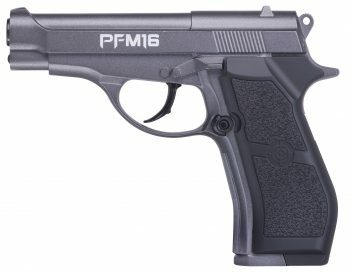 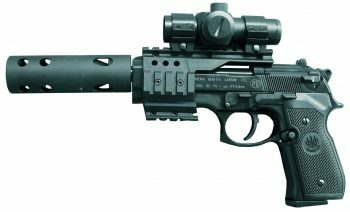 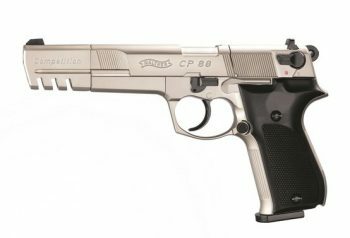 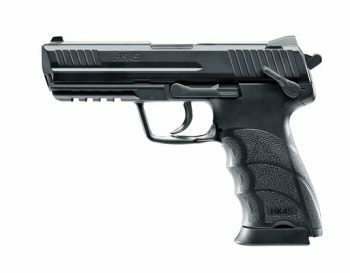 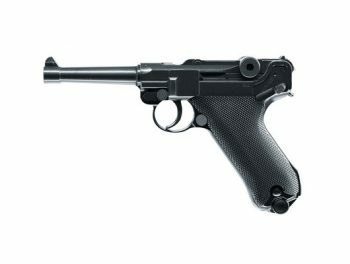 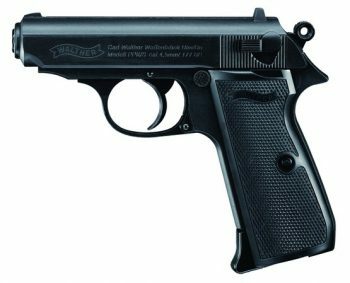 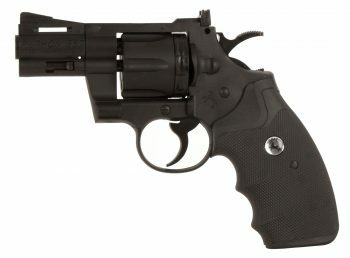 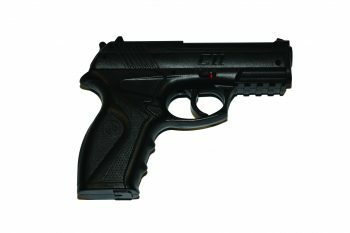 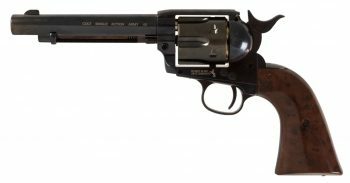 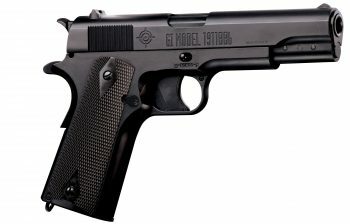 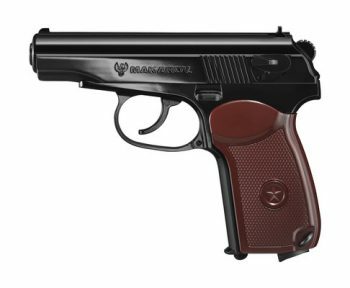 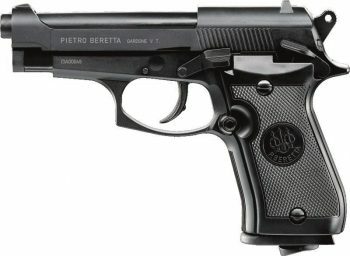 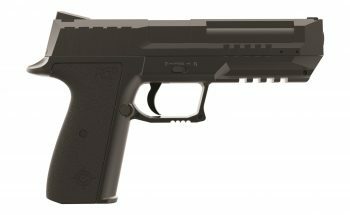 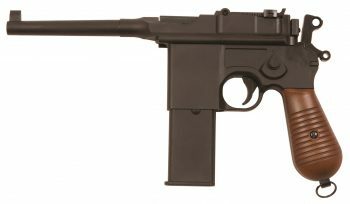 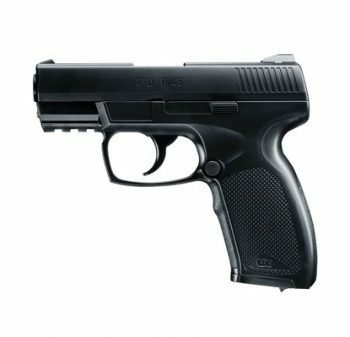 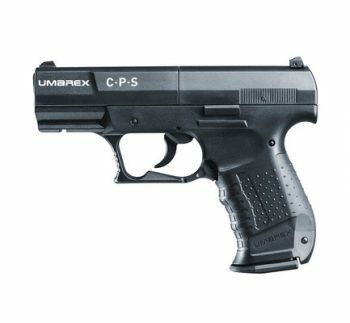 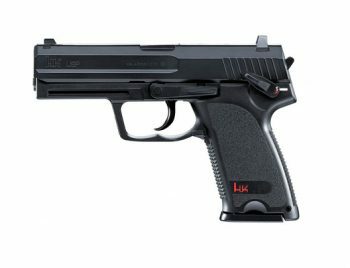 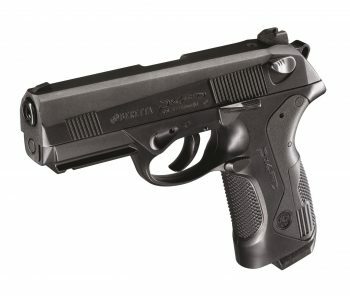 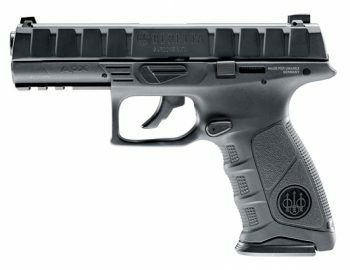 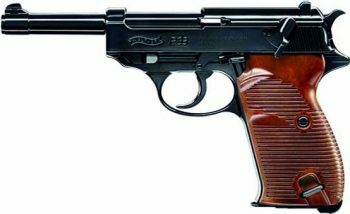 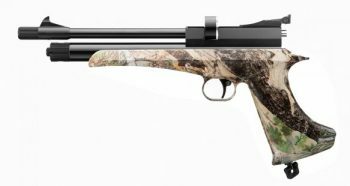 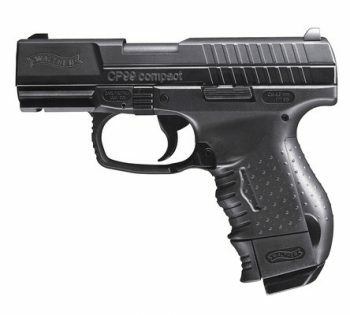 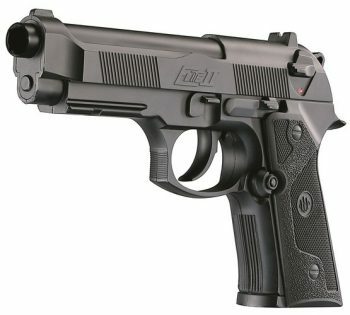 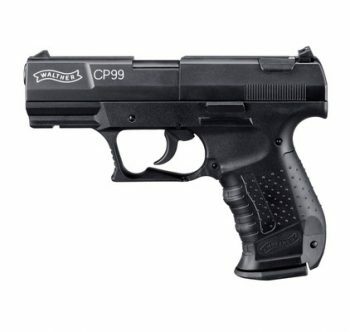 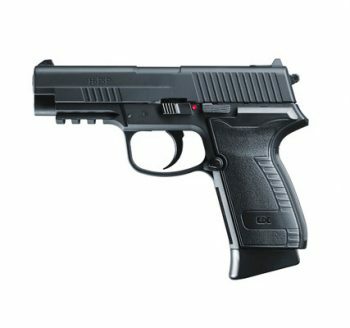 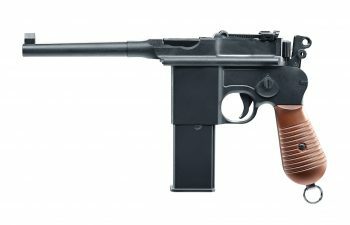 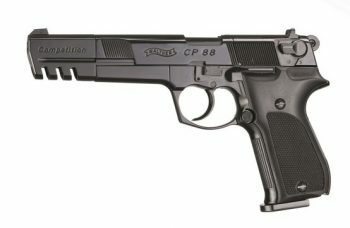 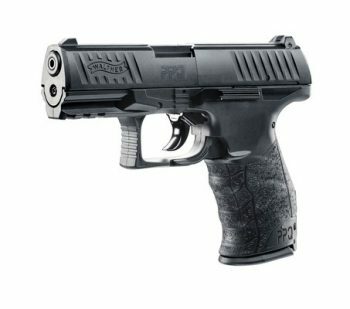 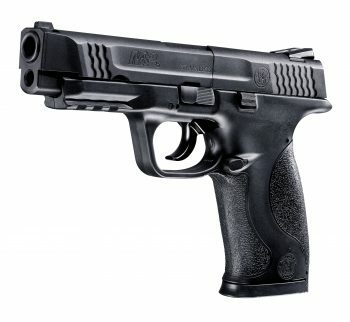 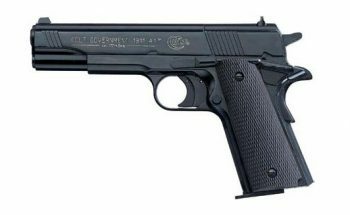 Walther CP88 4″ With Black Grips. 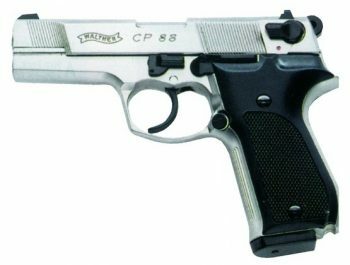 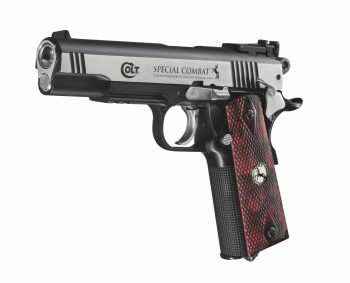 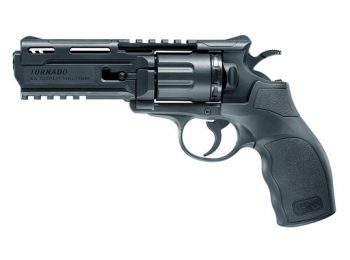 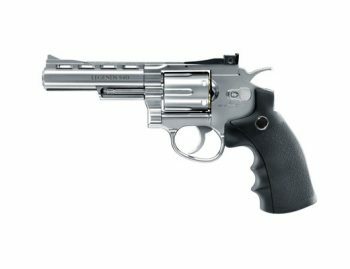 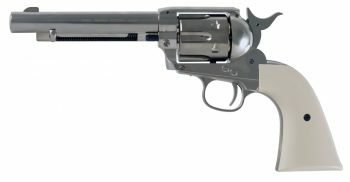 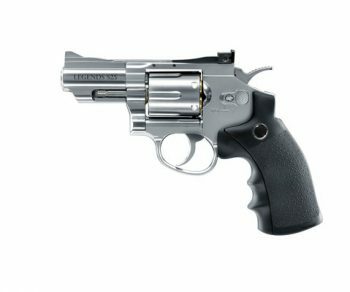 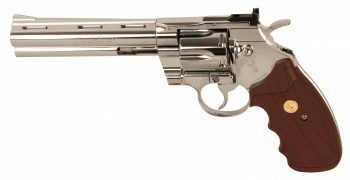 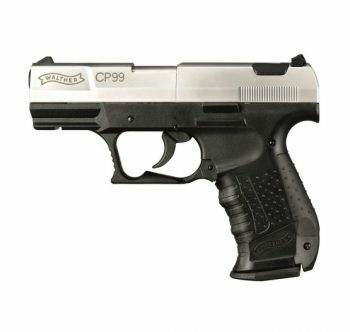 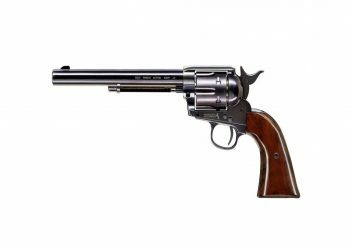 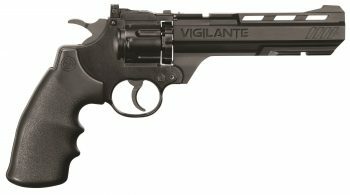 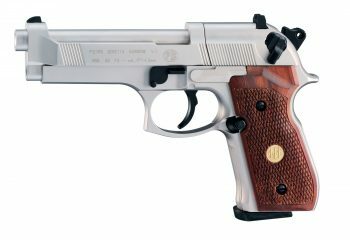 Walther CP88 4″ Nickel Plastic Grips.